One of Washington, D.C.’s most refreshing new talents, Kevin Peter Jones, released his long awaited debut-album, Magnetic Journey on Tuesday September 29, 2009 on Sakestyle Entertainment. It is with good reason that Kevin has been on the rise since the journey to complete this project started in 2005. Known for his ability to blend a variety of musical genres and styles, he has produced an eclectic yet cohesive sonic experience, Kevin Peter Jones meticulously hand selected each song for this album project. 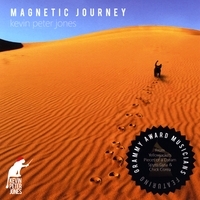 Exclusively produced by Kevin Peter Jones Magnetic Journey includes an all star cast of songwriters including Dave Grusin, Russell Ferrante, St. Louis Jimmy Oden, Bela Fleck and the Flecktones, Mike Miller, Michel Camilo and Dave Weckl to create a truly inspiring album. Musicians featured on the album include Eddie Baccus, Jr. (Pieces of a Dream), Grammy Award winners Russell Ferrante, Jimmy Haslip (The Yellowjackets), and Eric Marienthal, as well as Grammy nominated musicians Scott Ambush (Spyro Gyra), and Mike Miller (Chick Corea, Bette Midler, and Queen Latifah). The first single off the album, “Piece of Cake” has a bright up-tempo Latin vibe written by Michel Camilo. Kevin Peter Jones truly makes this song his own providing a modern spin on a smooth latin-jazz classic. 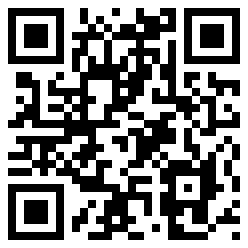 Give this album a try at CDBaby. You won’t regret!